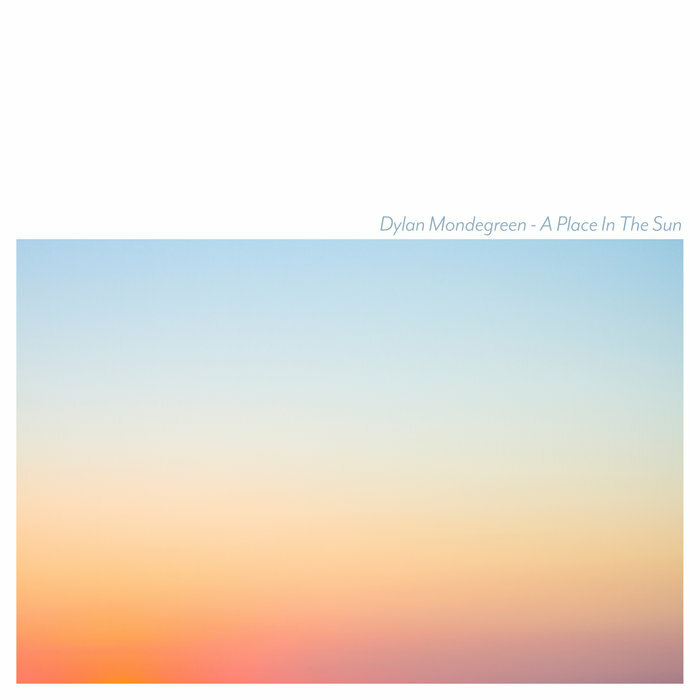 Dylan Mondegreen – A Place In The Sun (LP) 9th November, 2018 Release! Previous postMitchell Adam Johnson - Marigold (LP) Mid November, 2018 Release! Next postFastcut Records & Sailyard present "Three Imaginary Boys"